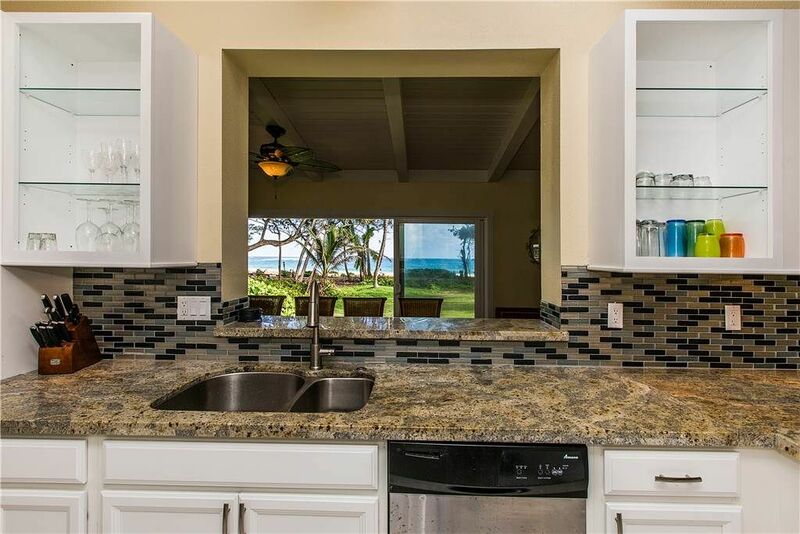 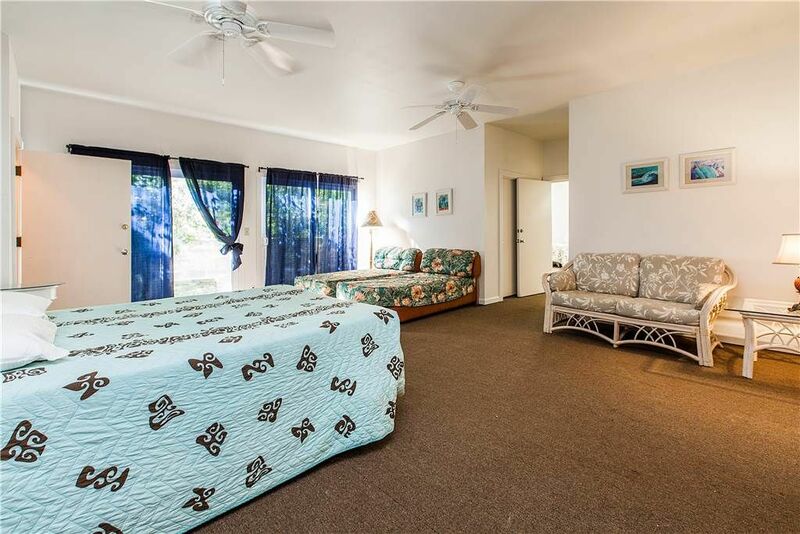 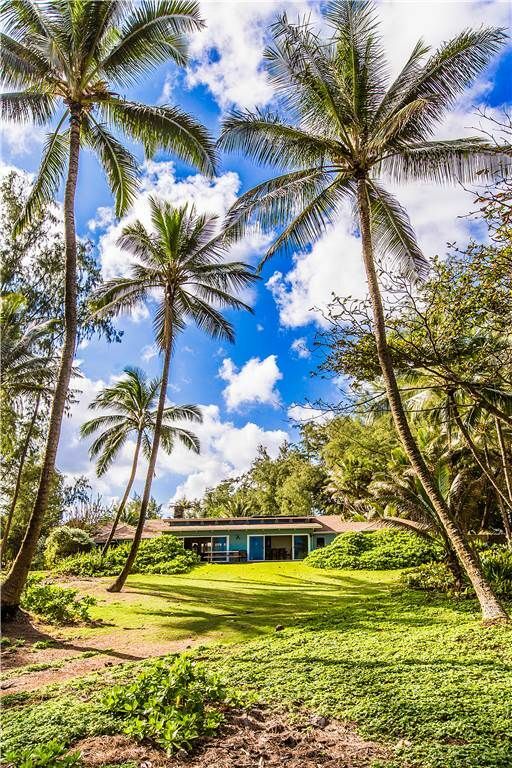 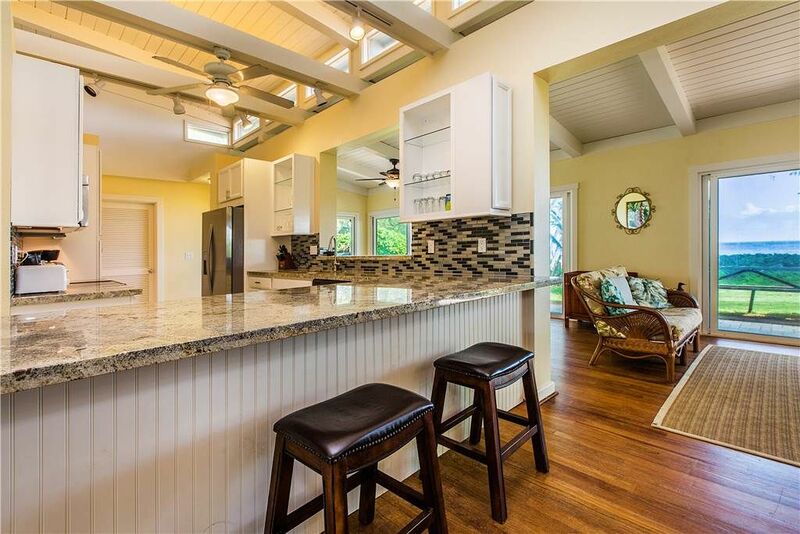 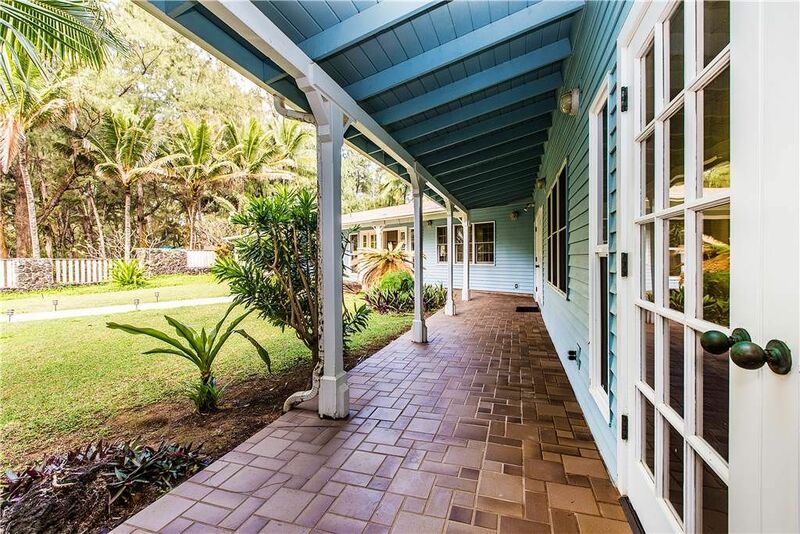 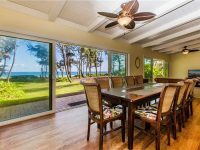 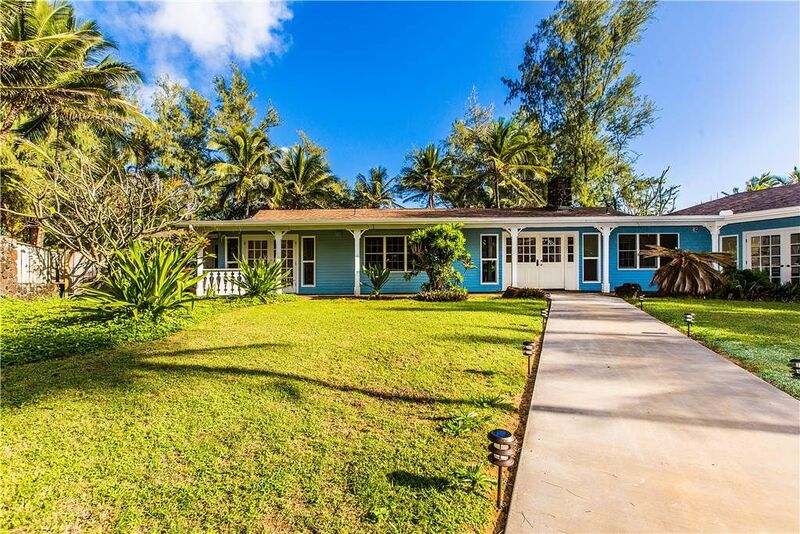 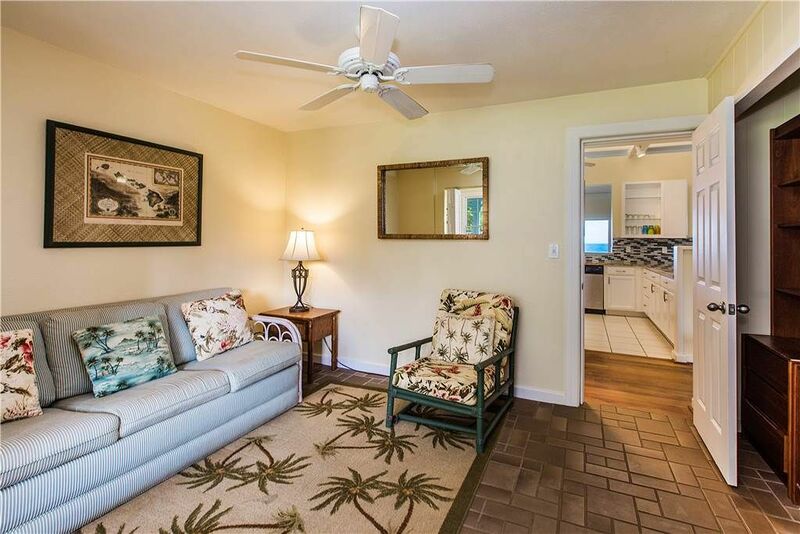 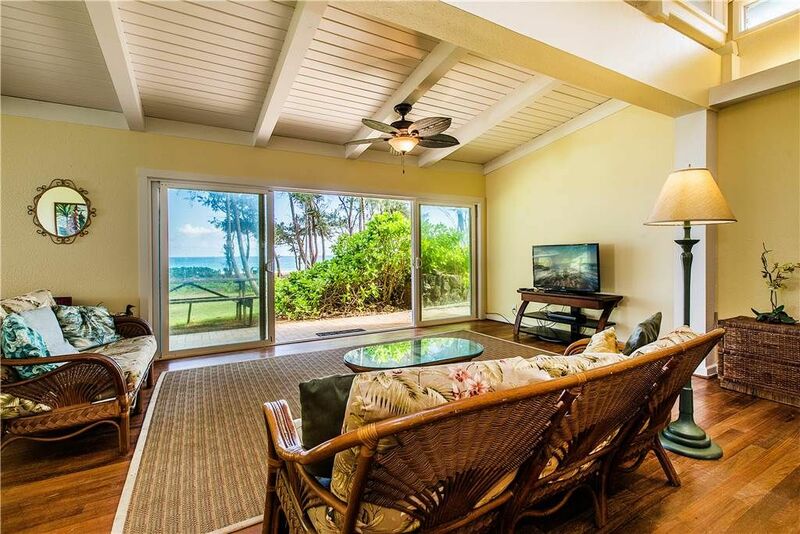 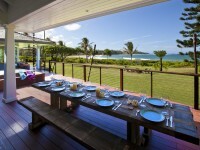 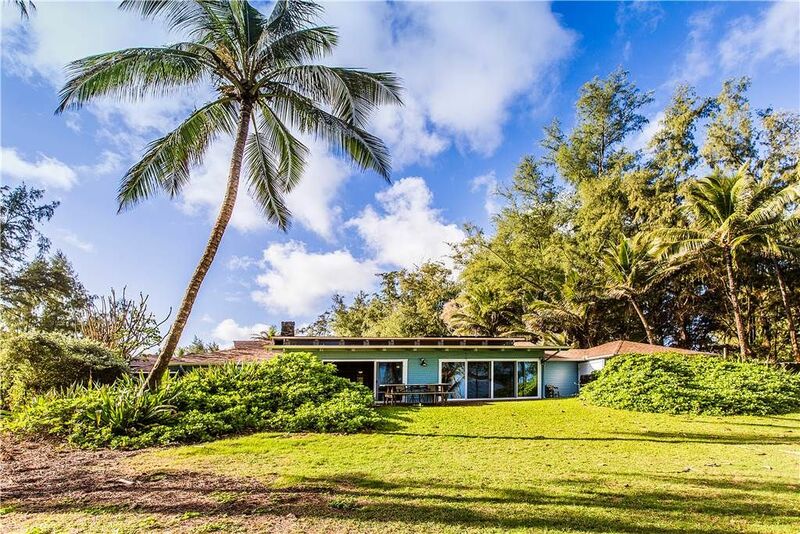 ANAHOLA, KAUAI VACATION RENTAL: Ocean Views, Hardwood Floors, Luxuriously Spacious… you have come to The Anahola House. 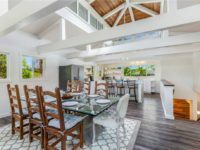 A more modern marvel on the outside, this 5 bedroom/ 7 bath beach house revels in tropical influences on the inside. 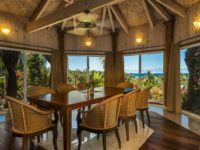 The spacious rooms feature great use of natural lighting, made possible by large windows, providing panoramic views of the beach outside, where the white sands are washed by cerulean blue waters. 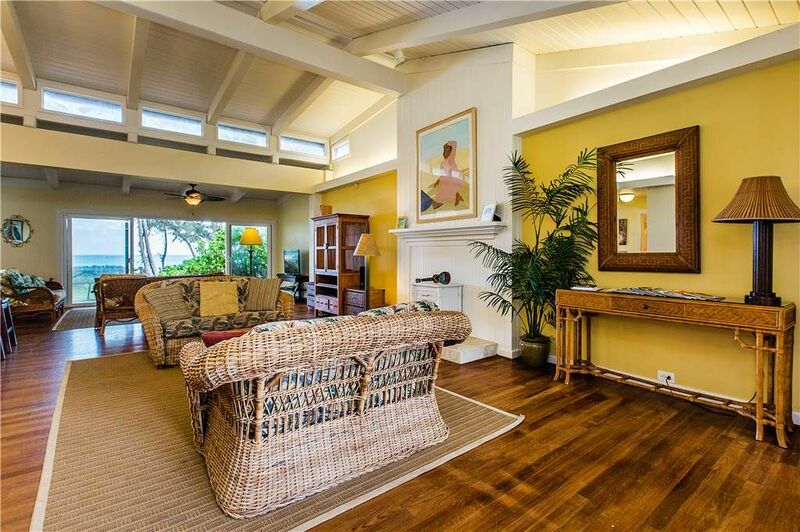 The wicker furniture and splashes of bright color in this home has a Caribbean feel. 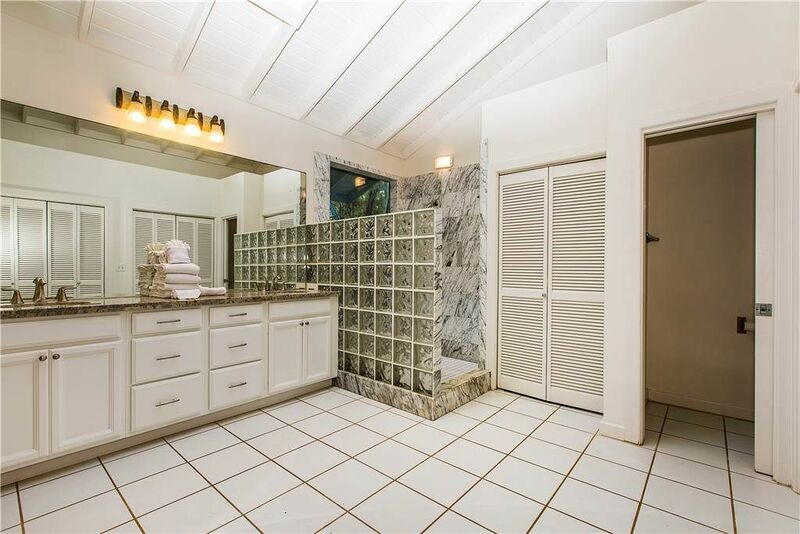 Open the doors to feel the warmth on your skin, and the breeze whipping your hair into a dance. 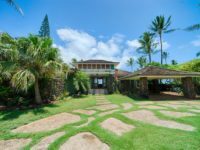 Feel the soft mush of grass beneath your feet as you walk along the well-manicured lawn, or take your trek down to the beach to feel the crunch of sand beneath you. 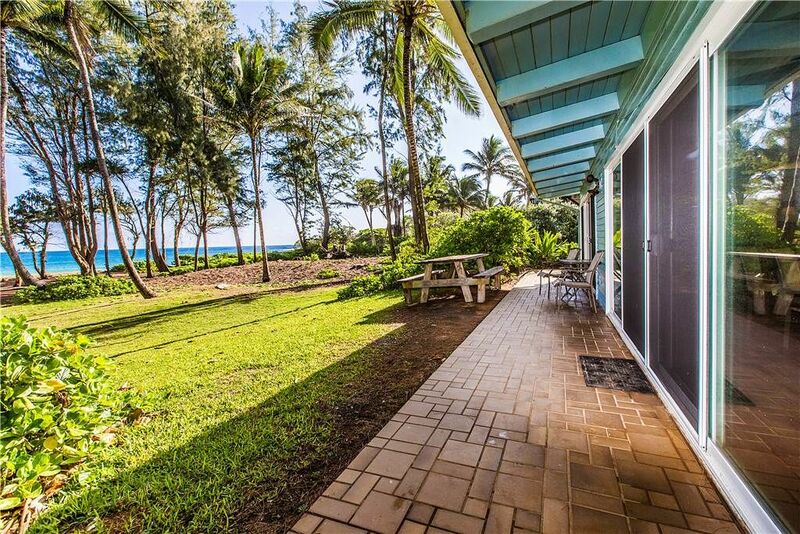 Have lunch on the bench outside beneath the trees, or curl up on a blanket in the shade to read your favorite book, while you listen to the ocean lapping at the shore. 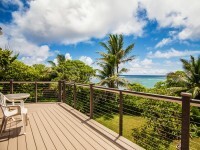 If you enjoy snorkeling, surfing, or swimming, take to the water to have some fun. 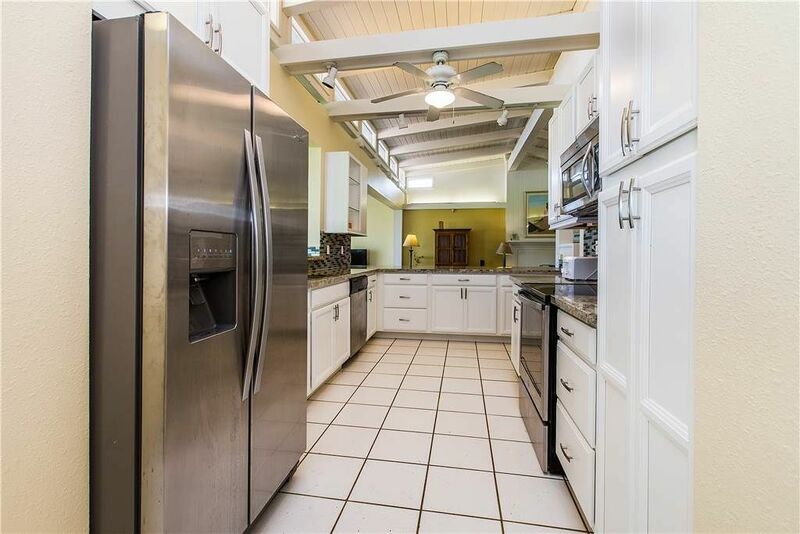 After you’ve worked up an appetite, use the large, fully-equipped kitchen to whip up a gourmet meal, or barbeque some of your favorite foods. 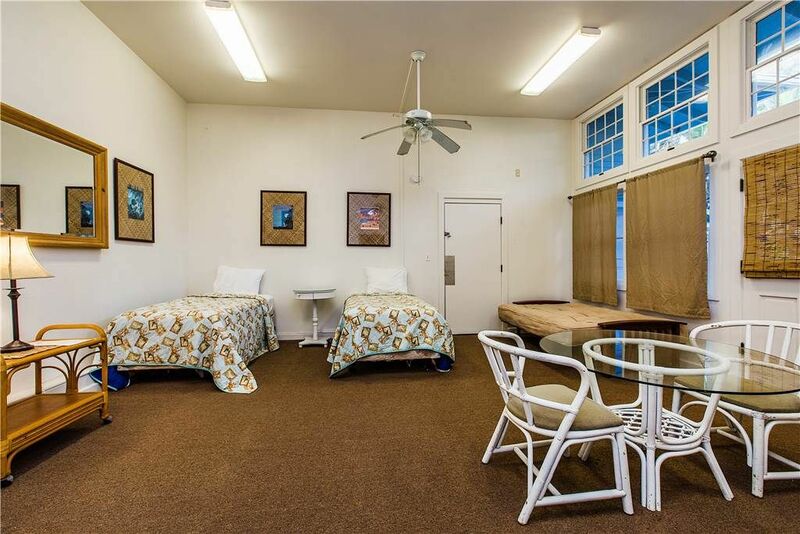 For the working traveler, free wireless internet ensures a constant connection. 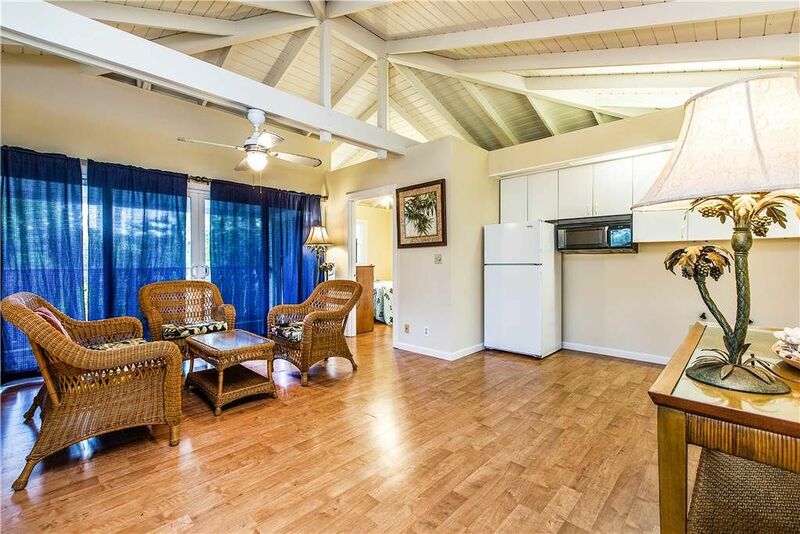 When the work is done, settle down to a relaxing evening to watch a movie or share a bottle of wine. 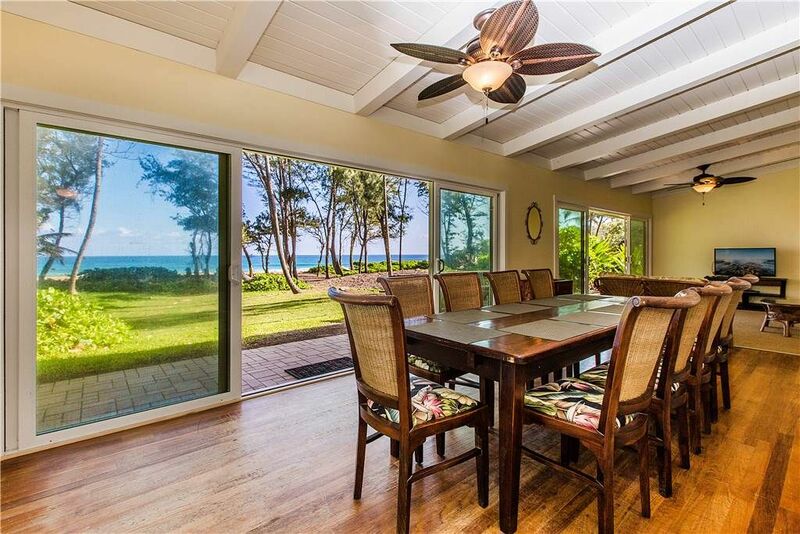 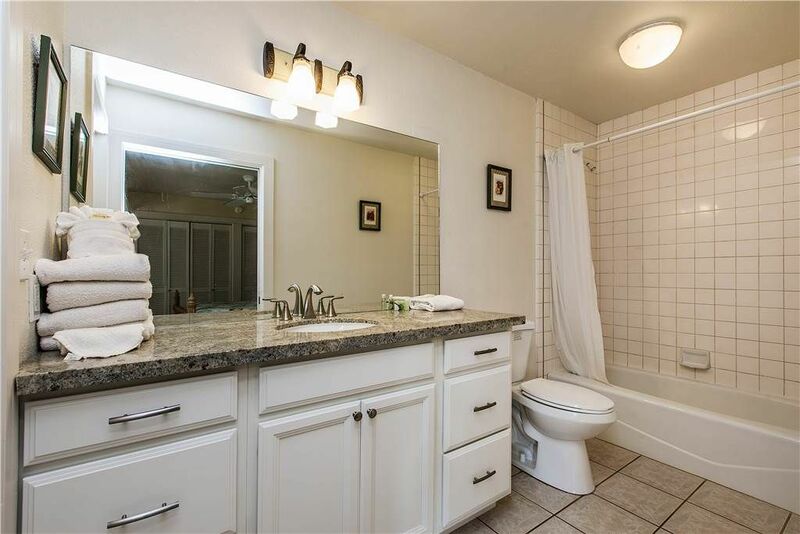 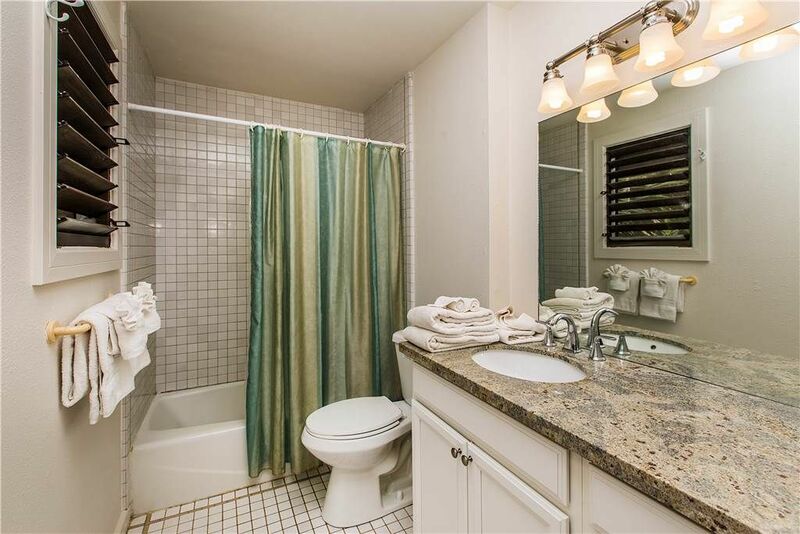 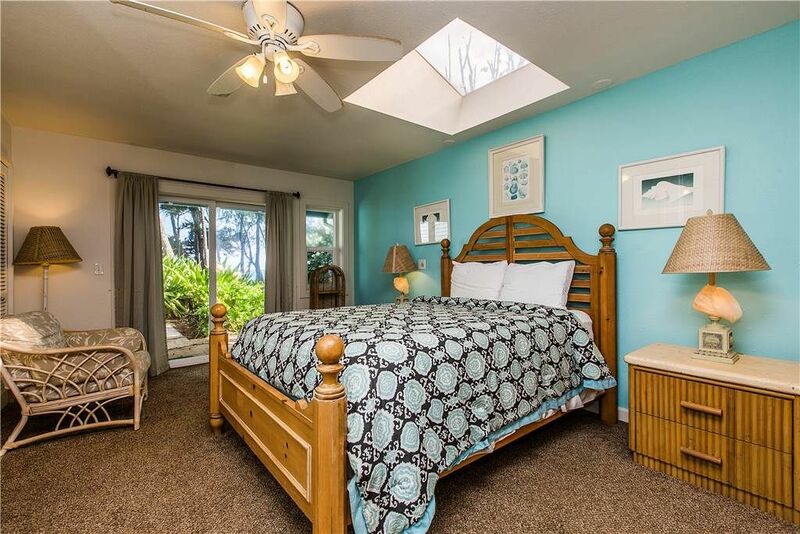 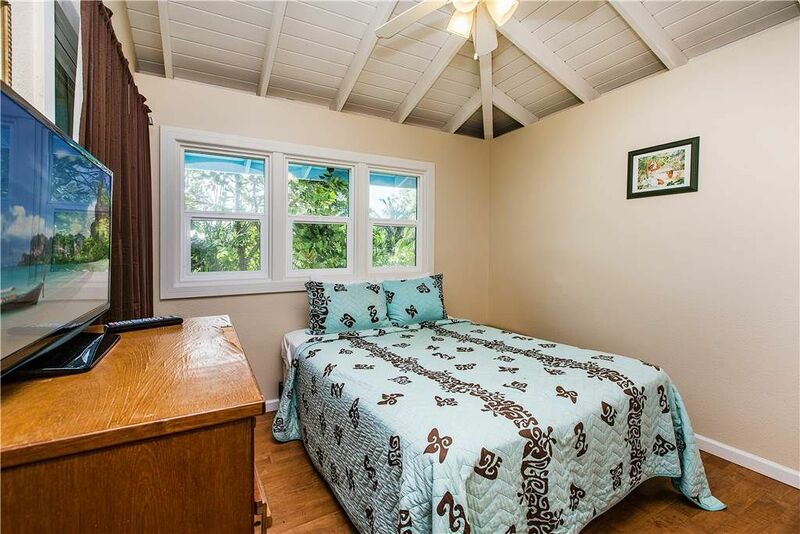 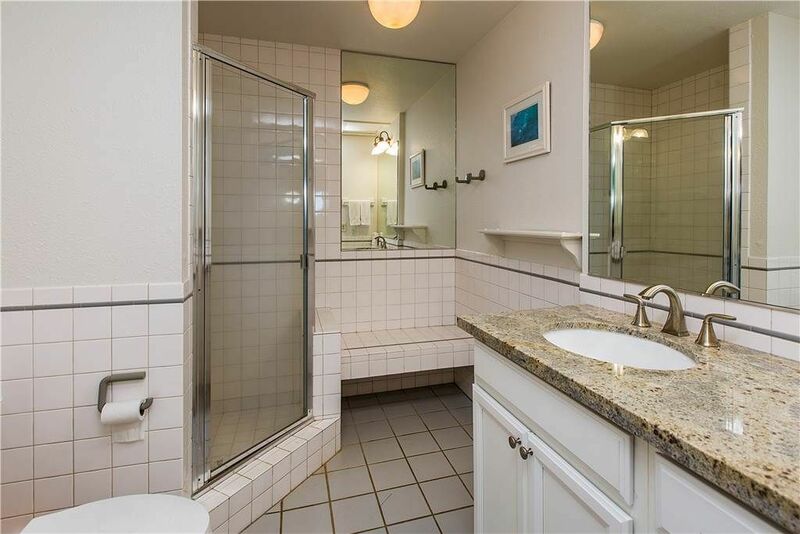 Enjoy the privacy of this beach home alone or with a loved one, or invite the whole family. 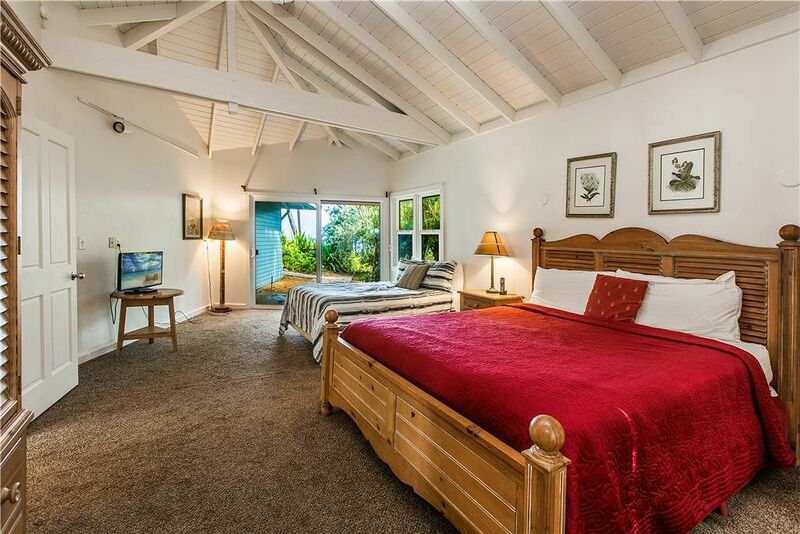 This home is as much suited to productivity as relaxation; and as much for a romantic getaway as a full house. 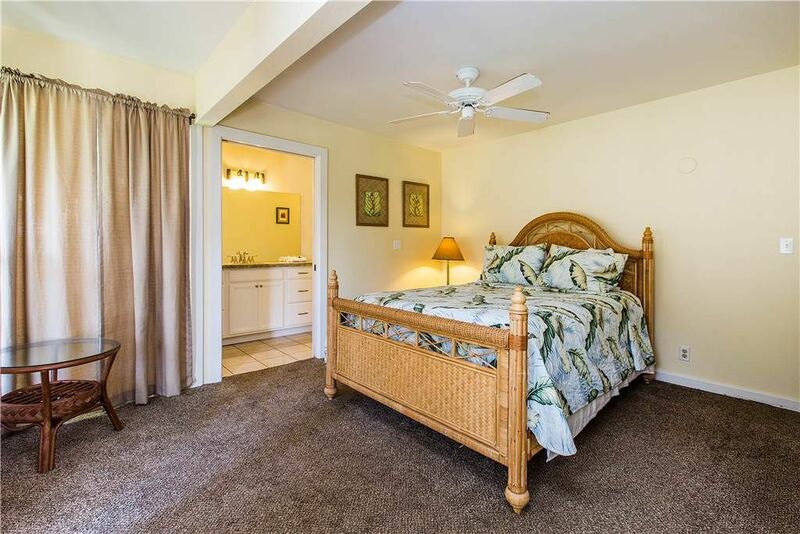 It features five bedrooms and sleeps up to 14 people comfortably on two king sized-beds, five queens, two twins, a day-bed, and a sofa sleeper. 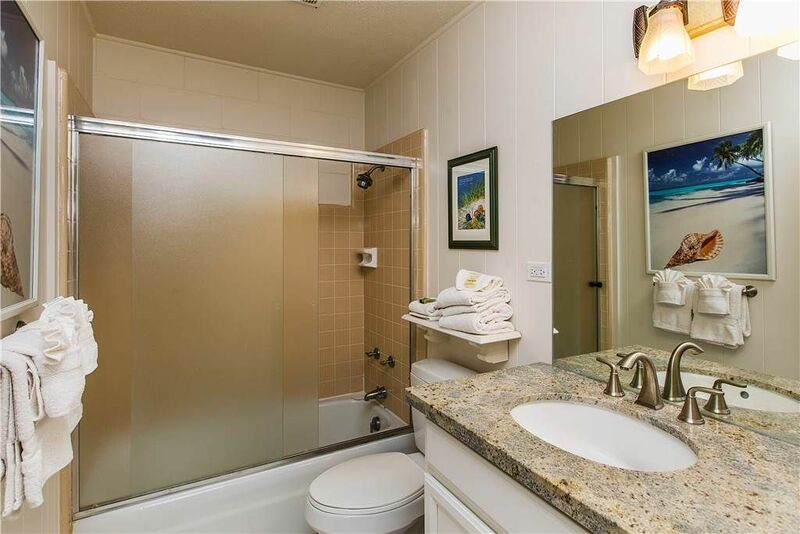 These rooms are serviced by seven bathrooms, with showers and baths to soothe you after a day of exploring. 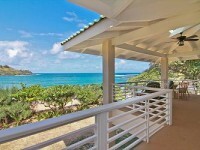 Anahola provides everything you need, and then a little more to surpass your heart’s desires. 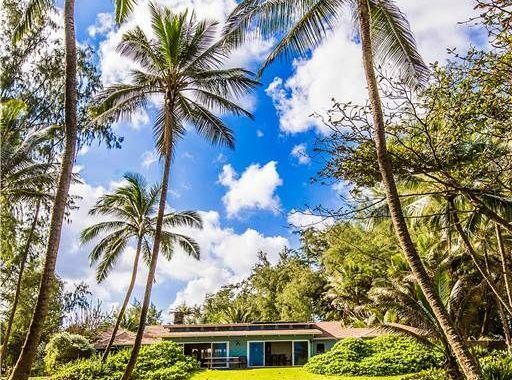 You will not be left wanting and may never want to leave.